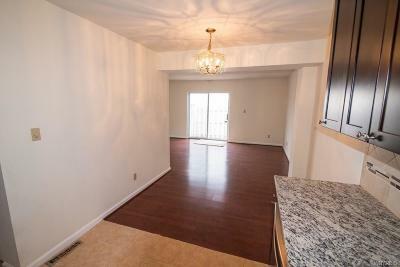 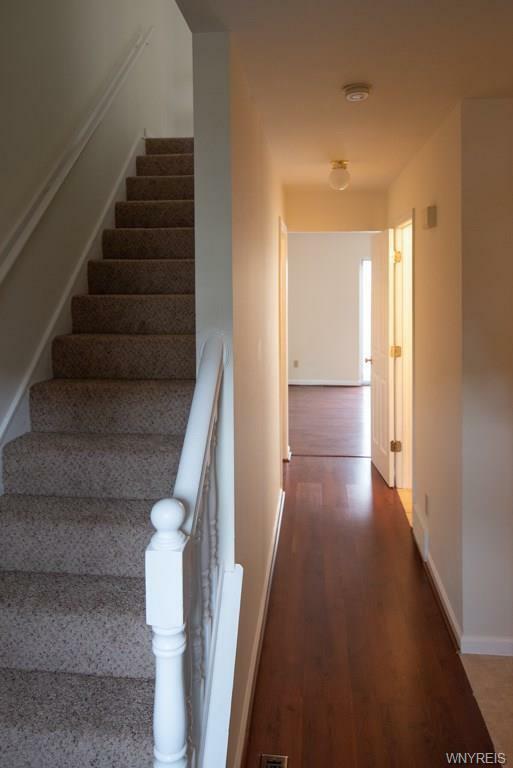 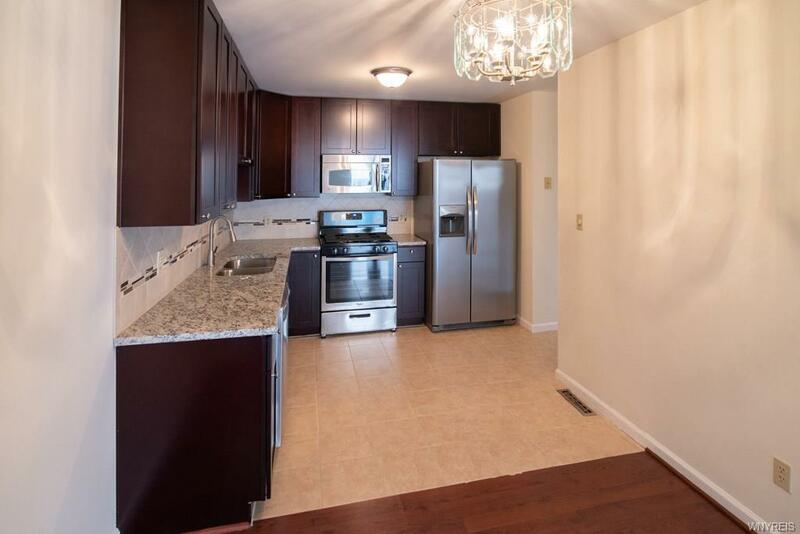 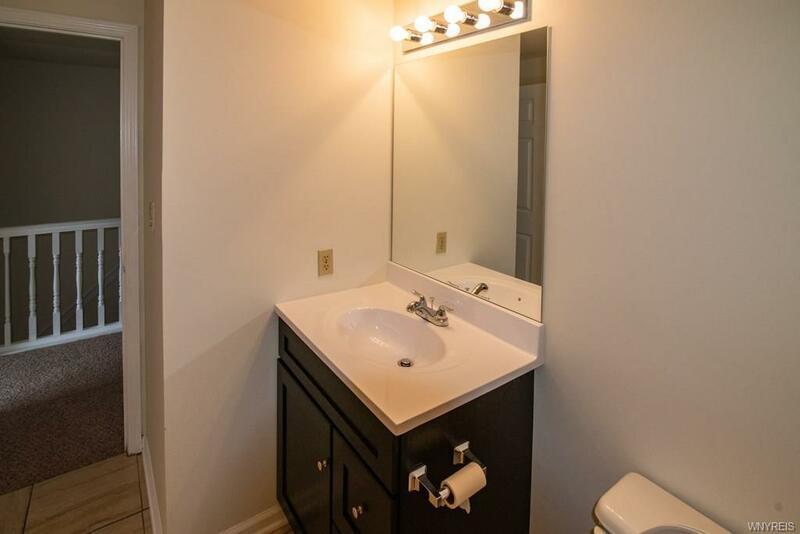 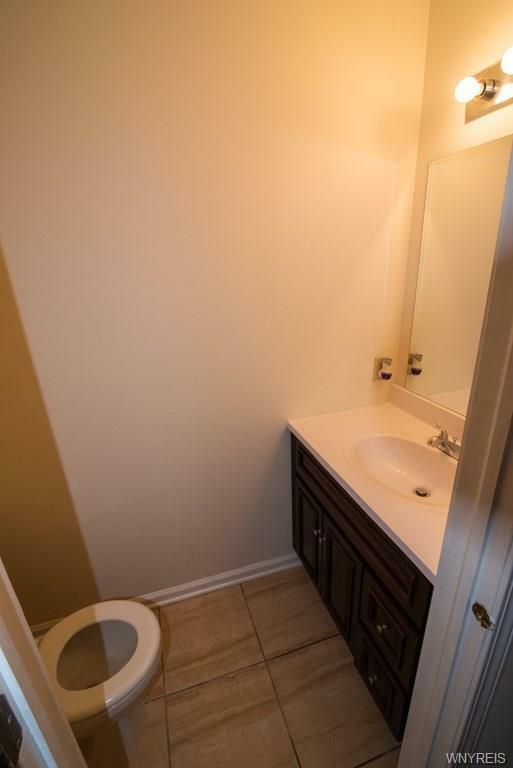 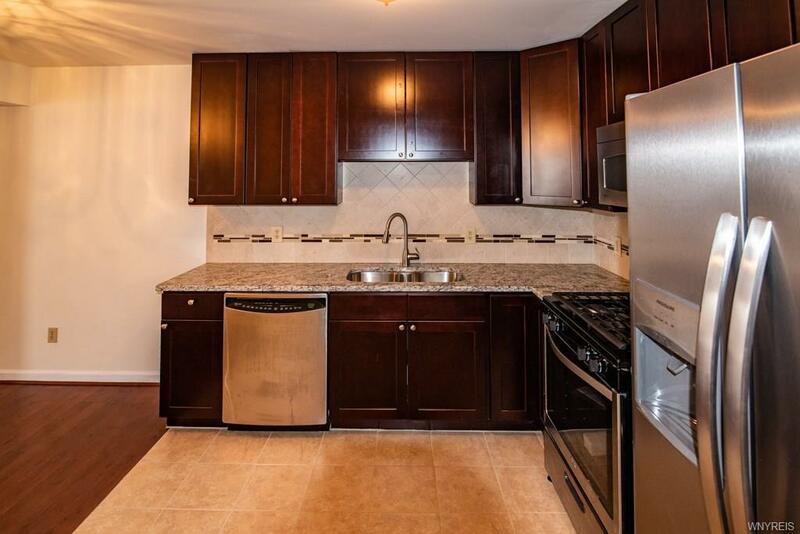 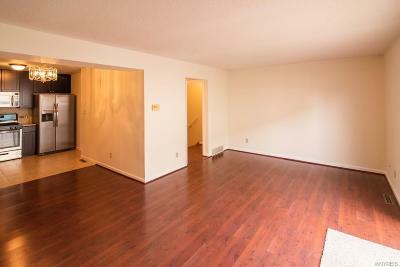 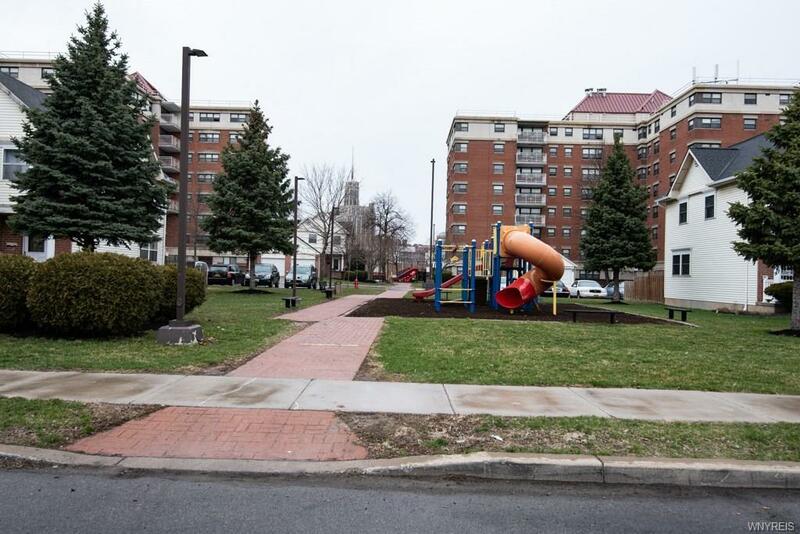 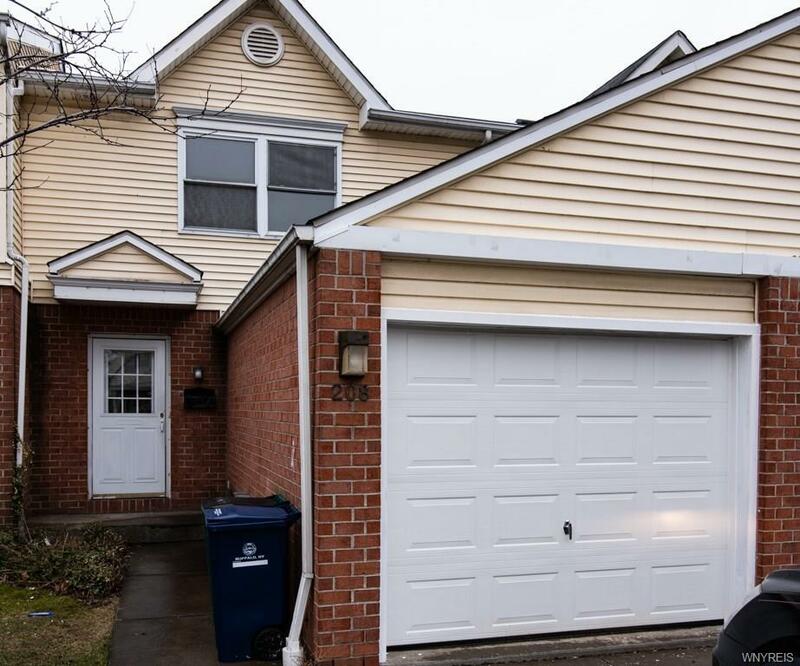 Newly renovated 3 BR, 1.5 bath townhouse in the heart of downtown is absolutely move-in ready! Open floor plan & freshly painted with all new carpeting for the upstairs. 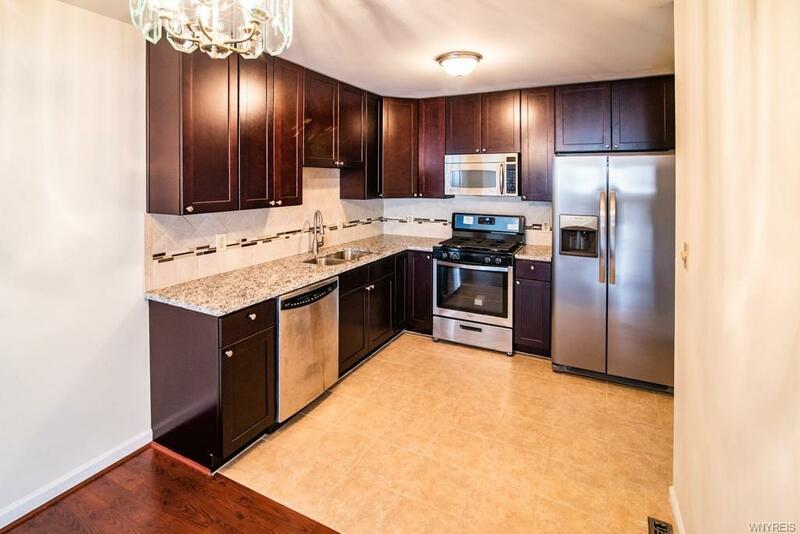 The eat-in kitchen has dark cabinets, beautiful granite, & tiled backsplash. 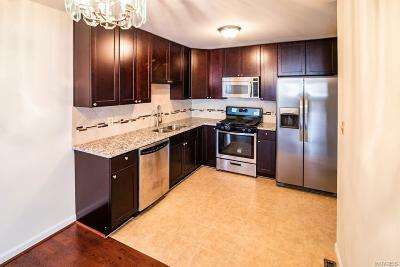 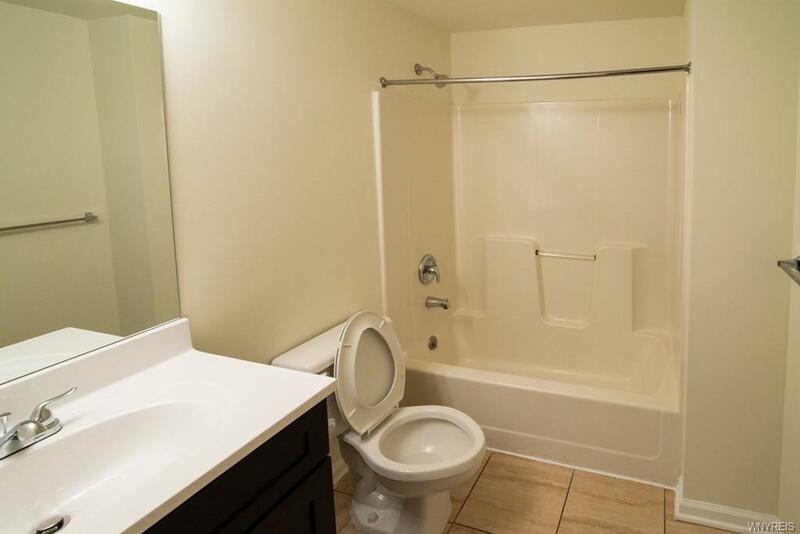 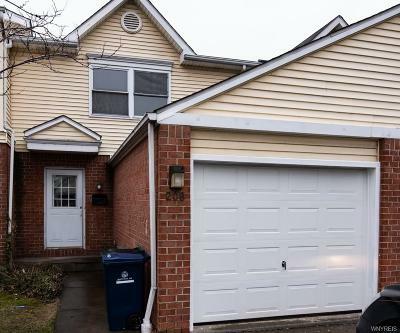 Equipped with stainless appliances that include a new refrigerator & stove, & a pantry for storage. The large LR is great for entertainment & sliding glass doors lead to fenced in patio. 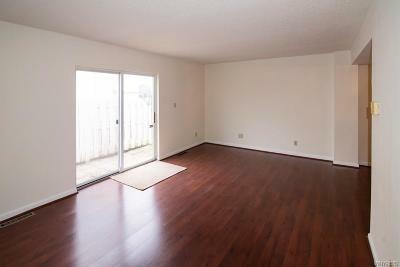 Ceramic & laminate floors on first floor provide easy maintenance. 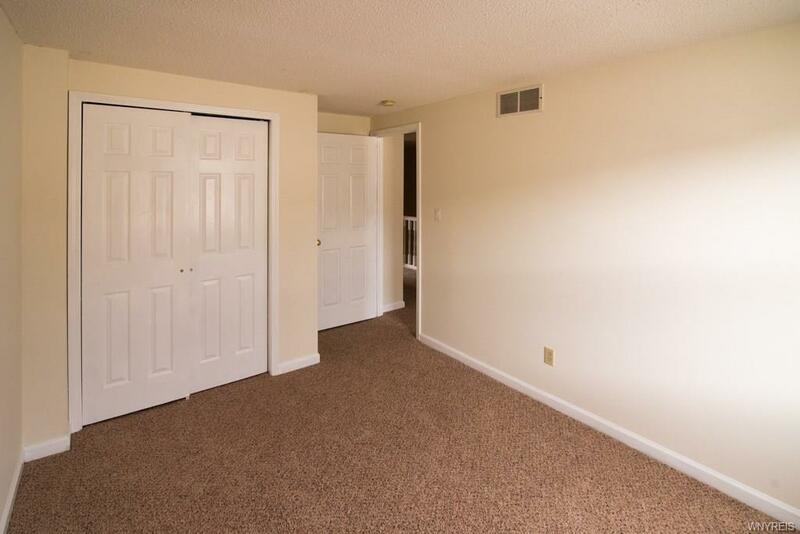 The bedrooms all have nice closets including a walk-in in the master. 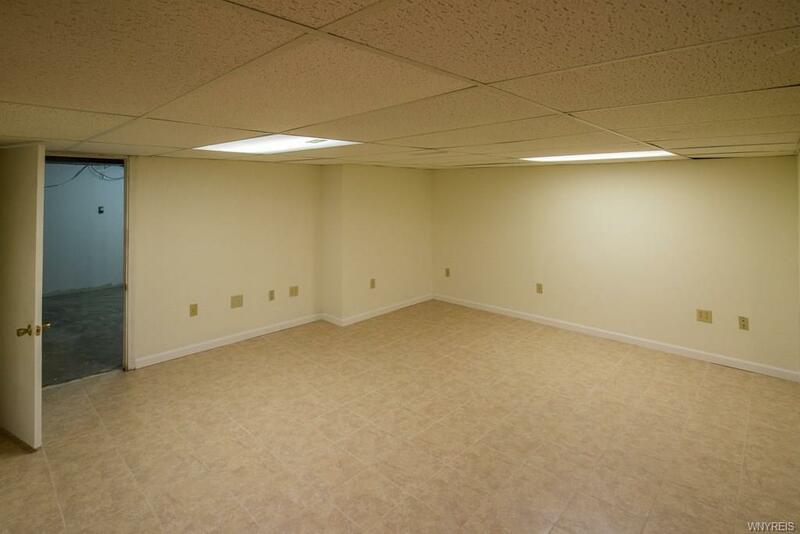 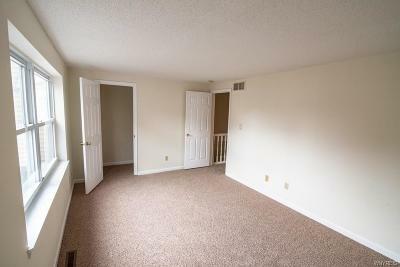 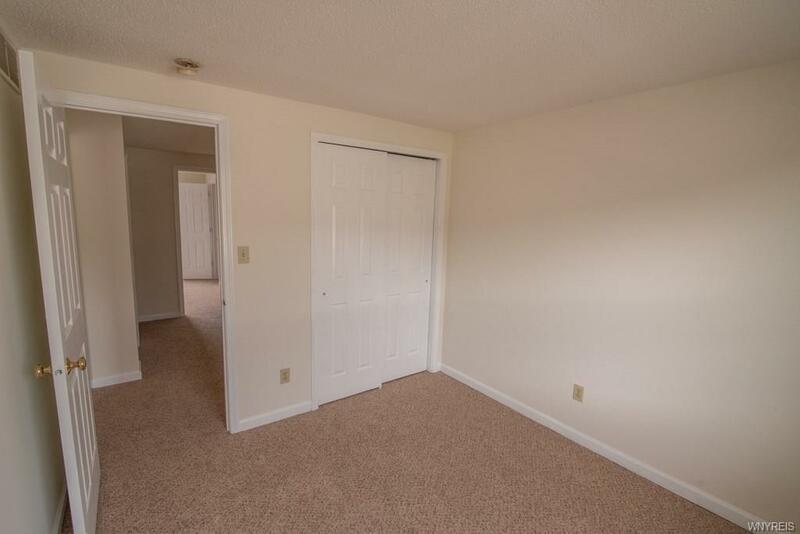 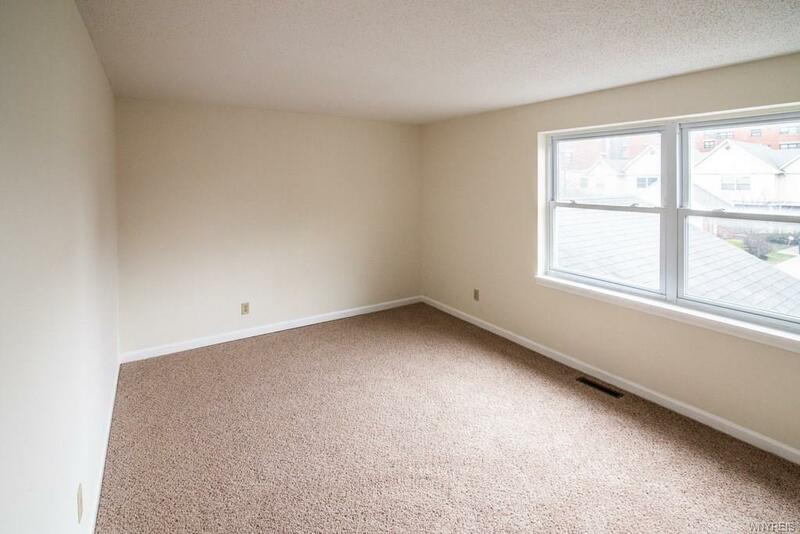 There is a large finished room in the basement w/ ceramic flooring. 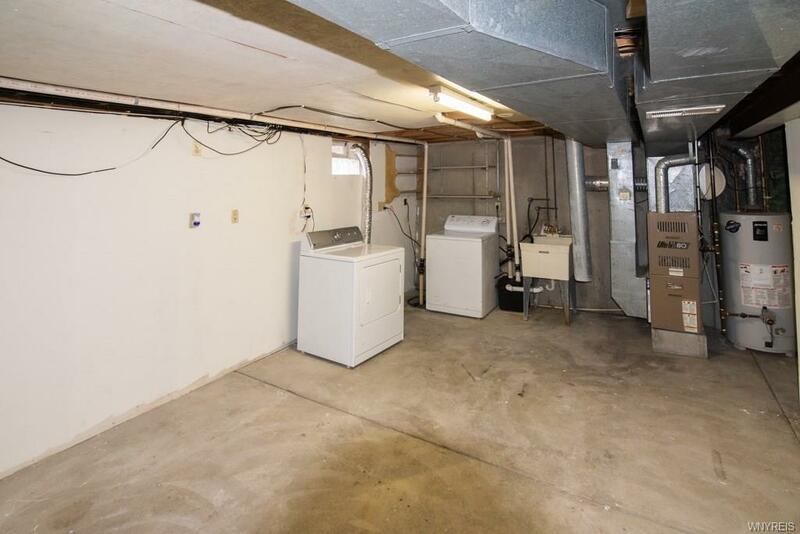 The laundry area is equipped w/ washer & dryer. 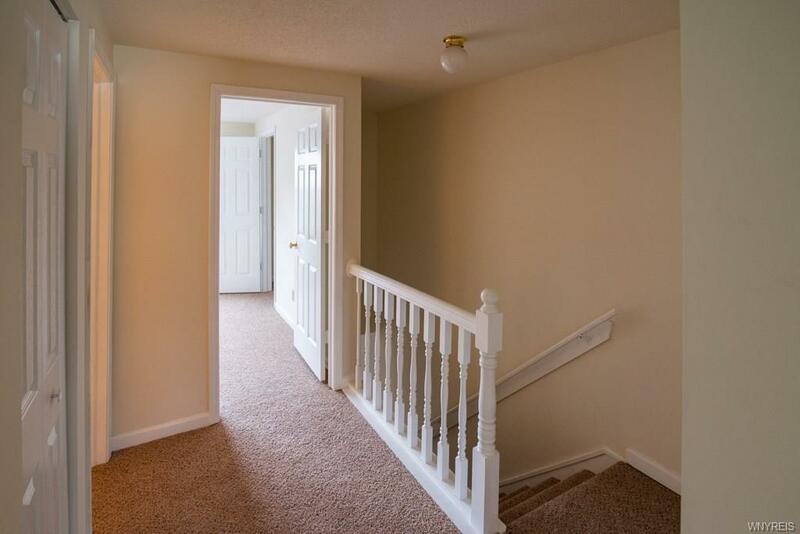 Easy to show & just waiting for you to enjoy all the wonderful activities within walking distance of your home! 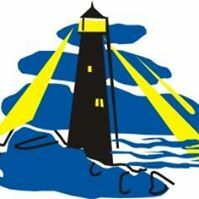 Directions To Property: Main St. To South Division To Ora Wrighter.